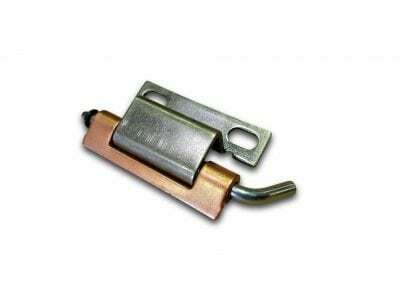 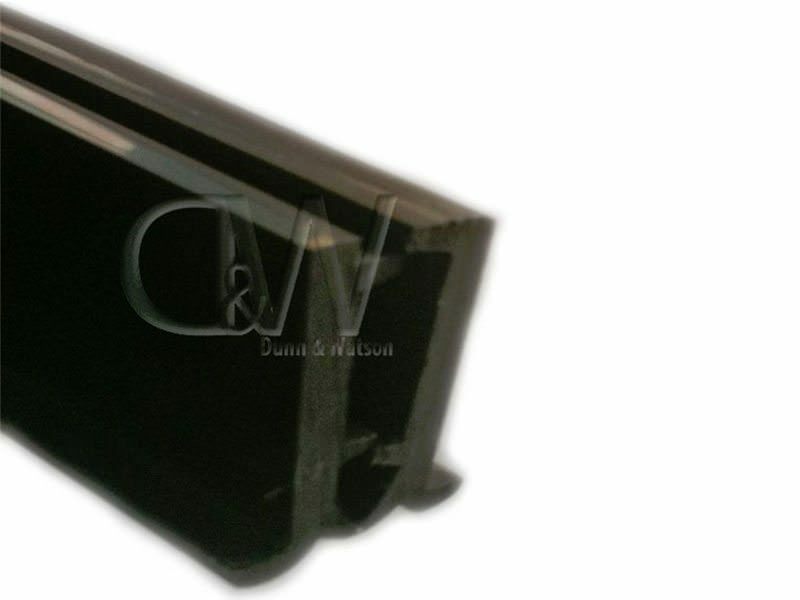 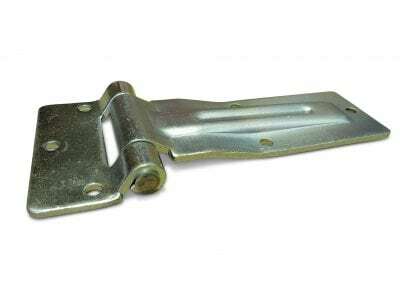 PVC Centaflex hinge is very popular for trucks and canopies as it offers water and dust protection. 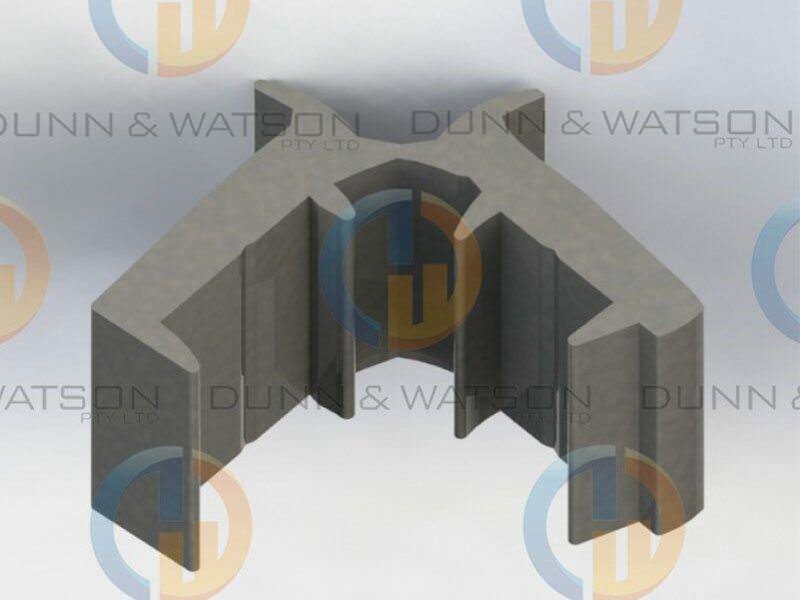 Centaflex hinge can be used instead of piano hinge. 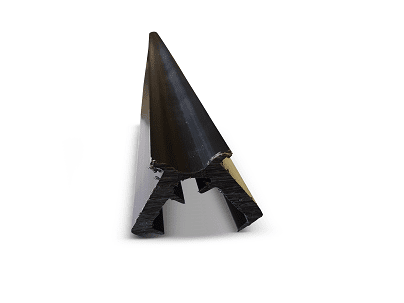 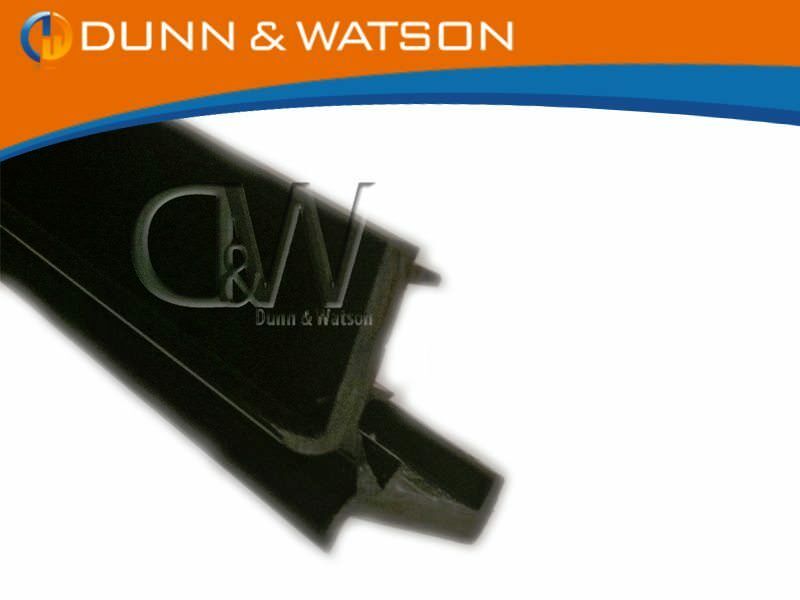 It is supplied in 3000m lengths and its finish is black in color. 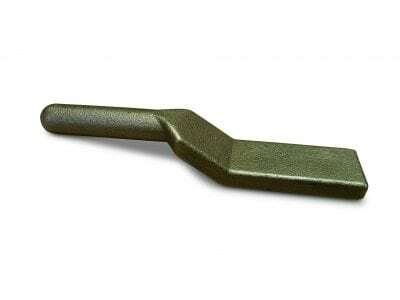 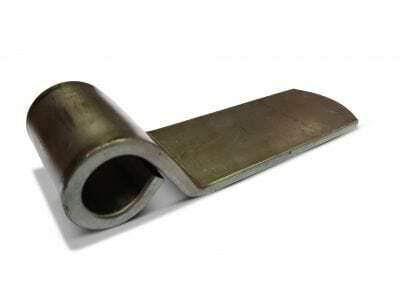 Great for rear truck doors, trailers, etc. 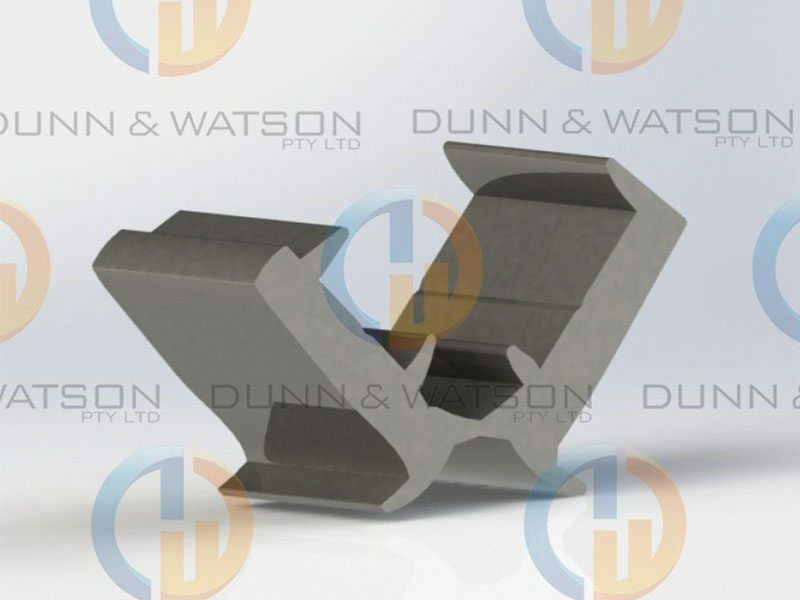 The centaflexes Black finish looks great on any finished job. 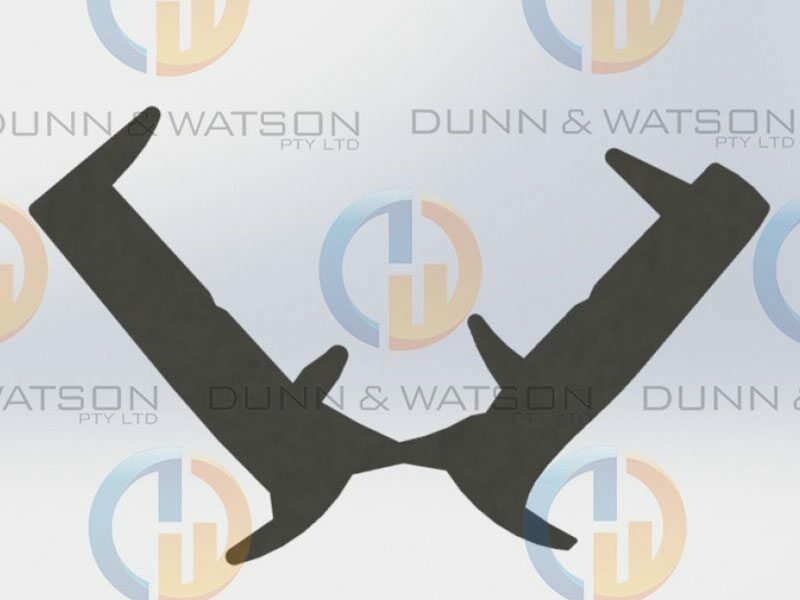 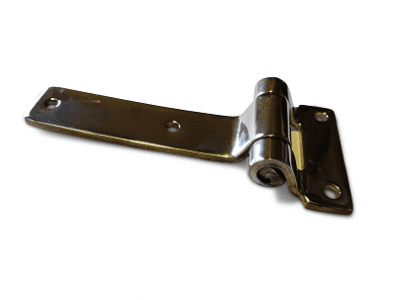 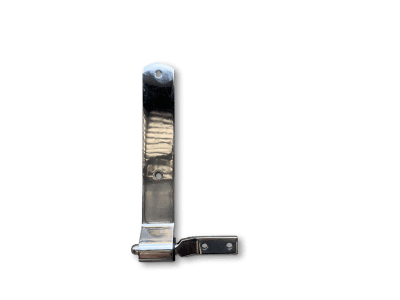 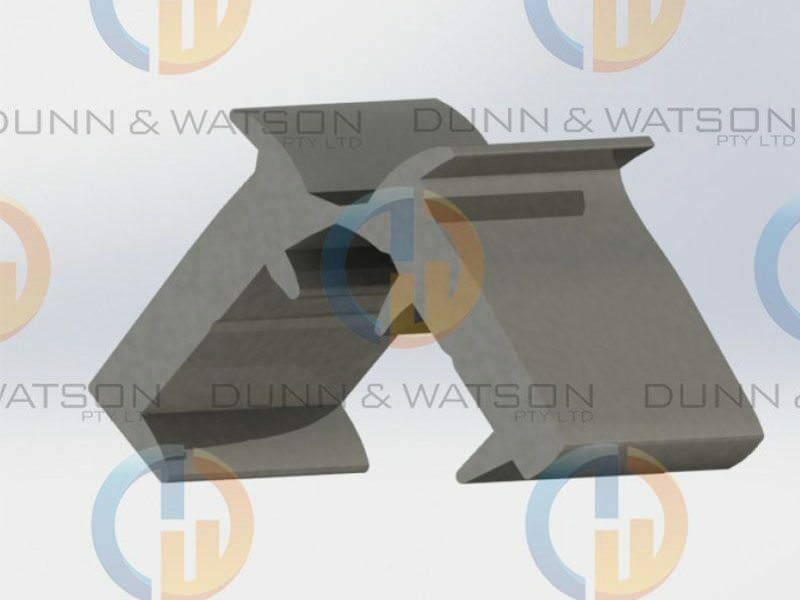 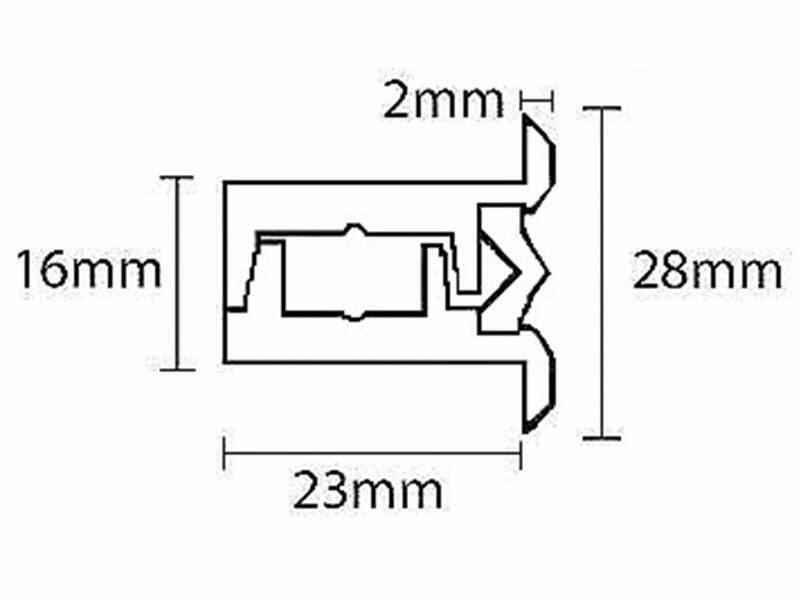 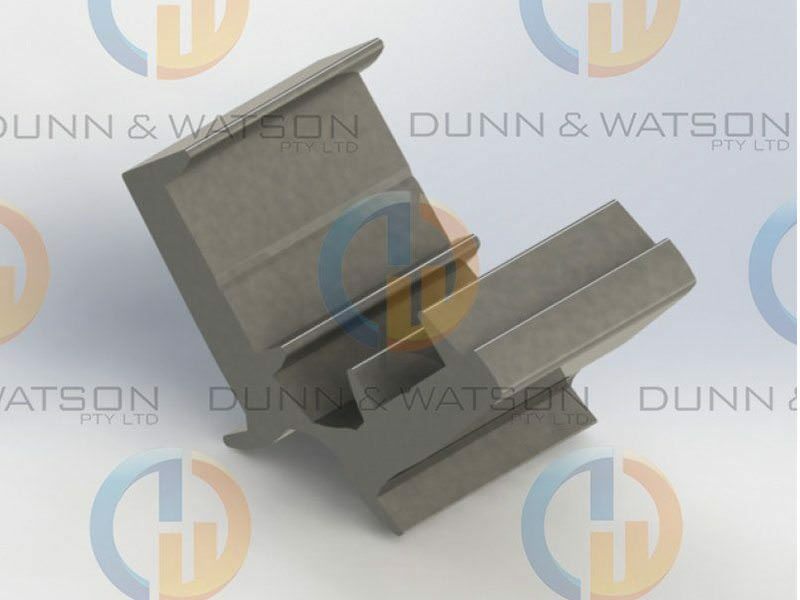 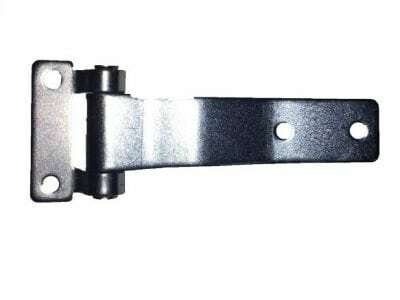 This hinge is commonly used in the manufacture of canopies however this PVC hinge is ideal for any application where you need to optimize the weatherproofing of a door system. 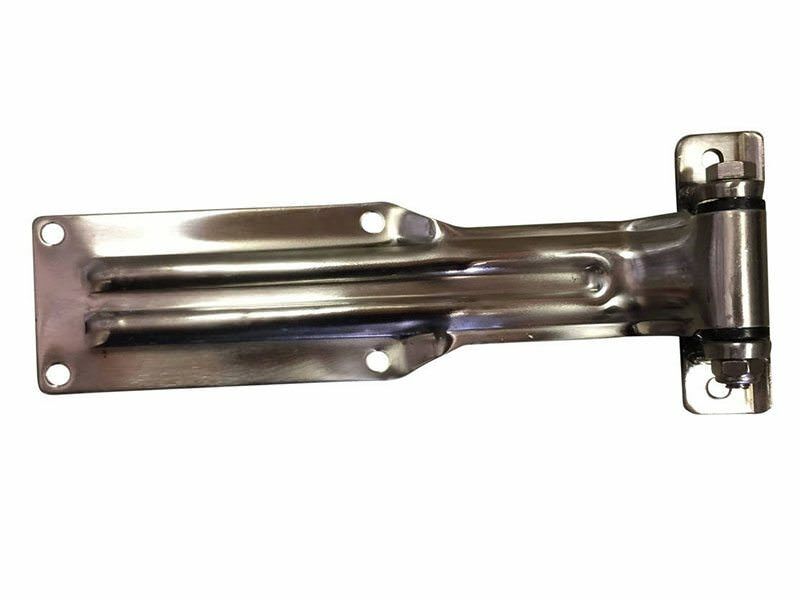 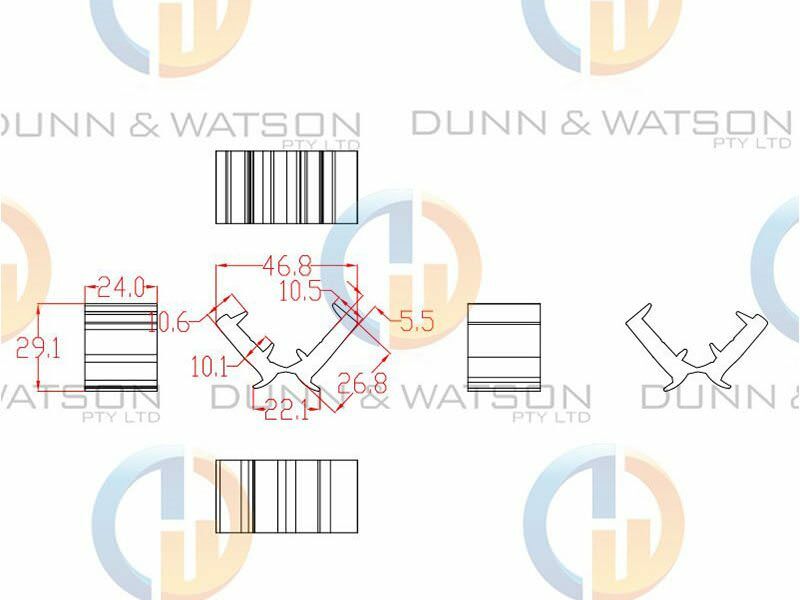 Quite often camper trailer, caravan and boat fabrication work involving our range of hinging generally means you might also have a need for our extensive range gas struts, locks & handles, drawer slides, foam & rubber seals, fasteners and much more.